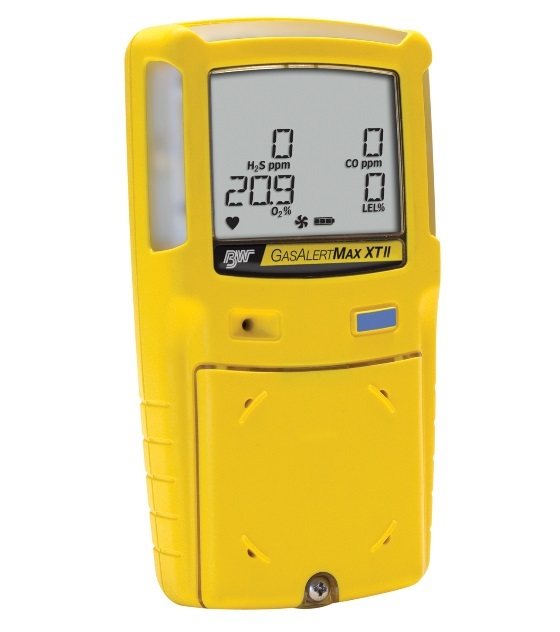 The BW Gas Alert Max XT II reliably monitors up to four hazards and combines straightforward one-button operation with our robust, motorized pump for intelligent, remote sampling, ideal for confined spaces. 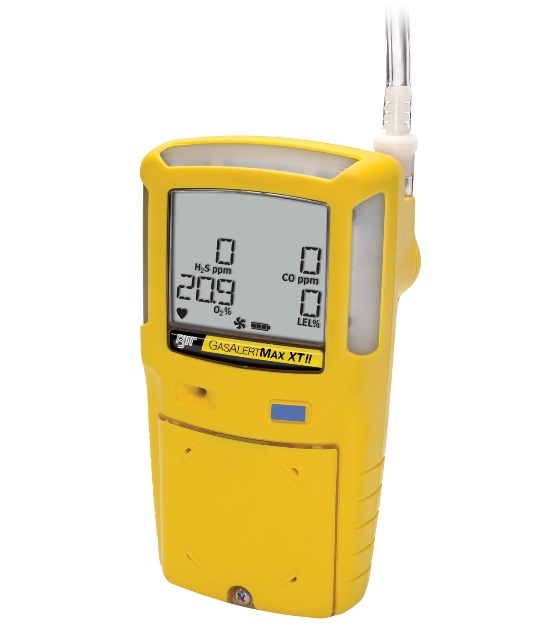 The BW Gas Alert Max XT II is the smart, simple, economical way to compliance. Workers feel safe and incidents are minimized so everyone will be able to do more. That means savings realized from business continuity and productivity. 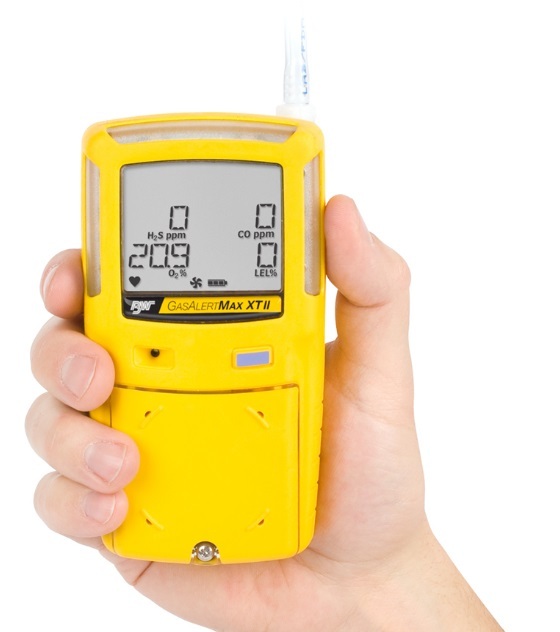 With the addition of IntelliFlash™, this multi-gas detector offers continuous visual confirmation of detector operation and compliance. The BW Gas Alert Max XT II is fully compatible with MicroDock II automated test and calibration system. includes IR Connectivity Kit with Fleet Manager II software, sampling probe, 10 ft. / 3 m sampling hose, 3 ft. / 1 m hose, concussion-proof boot, carrying holster, 0.5 LPM regulator and carrying case with foam insert. Detector and calibration gas sold separately.